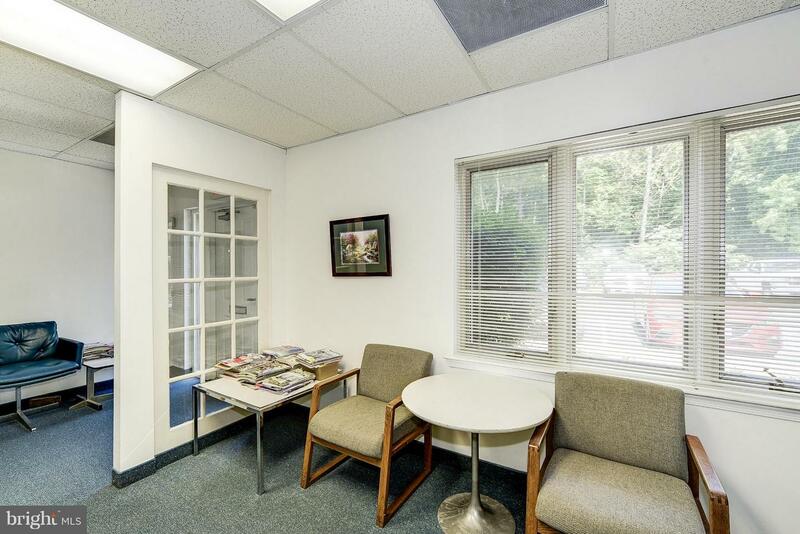 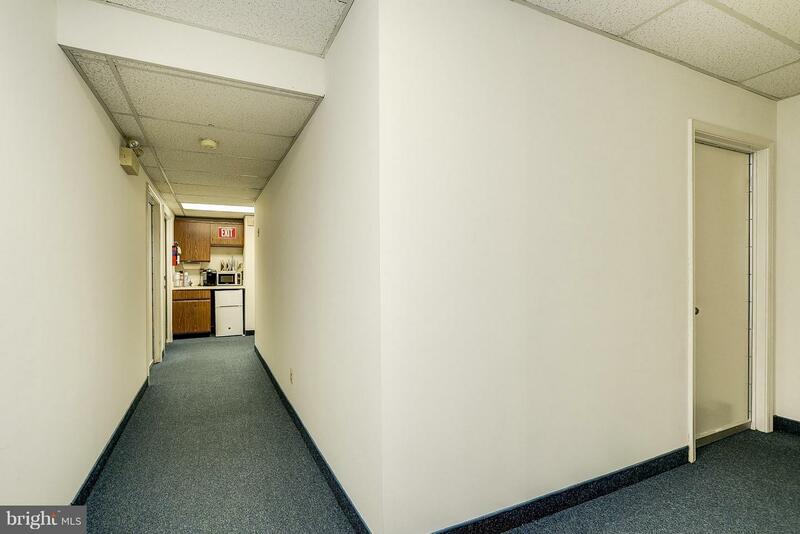 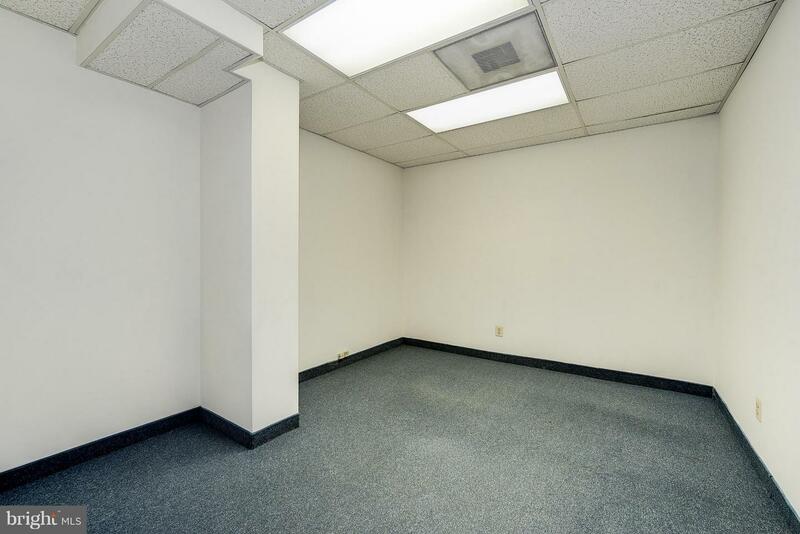 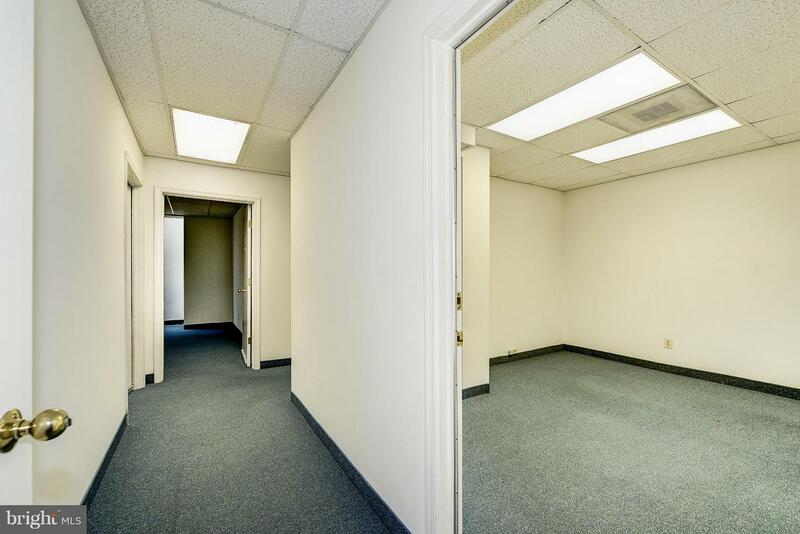 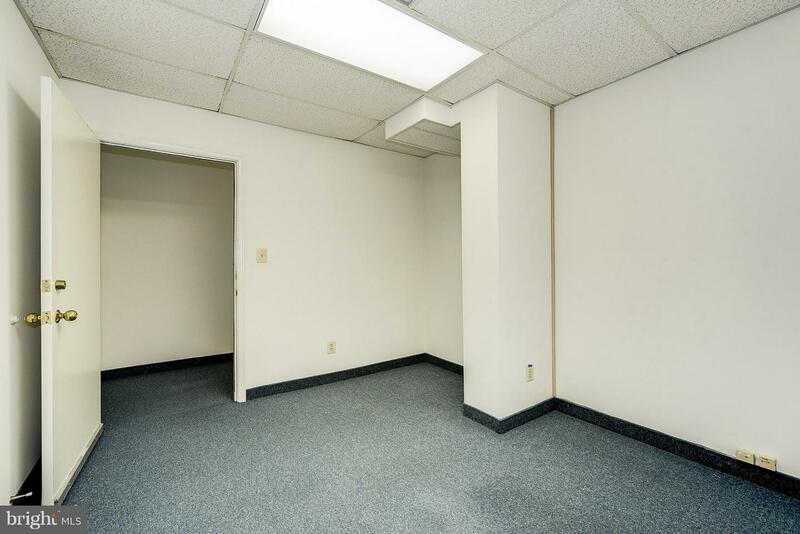 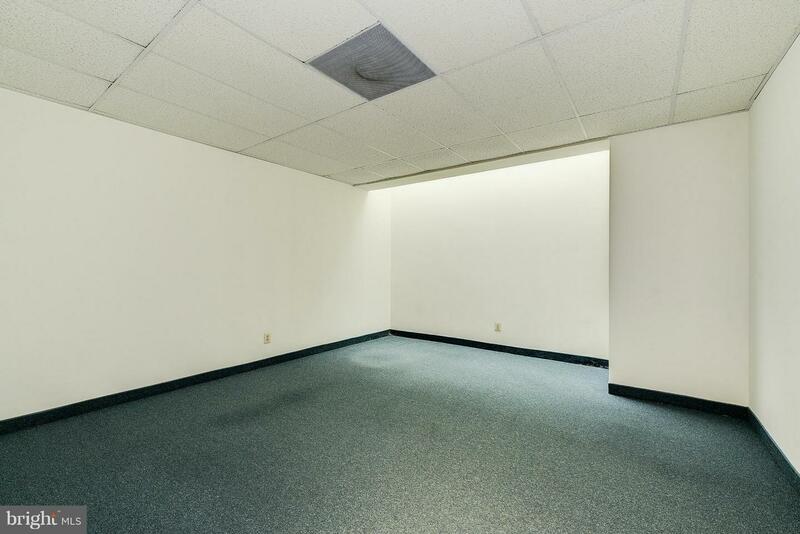 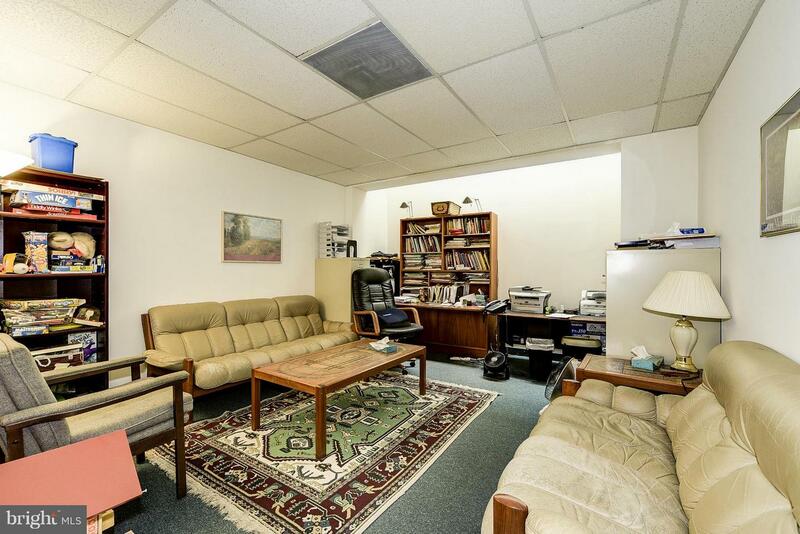 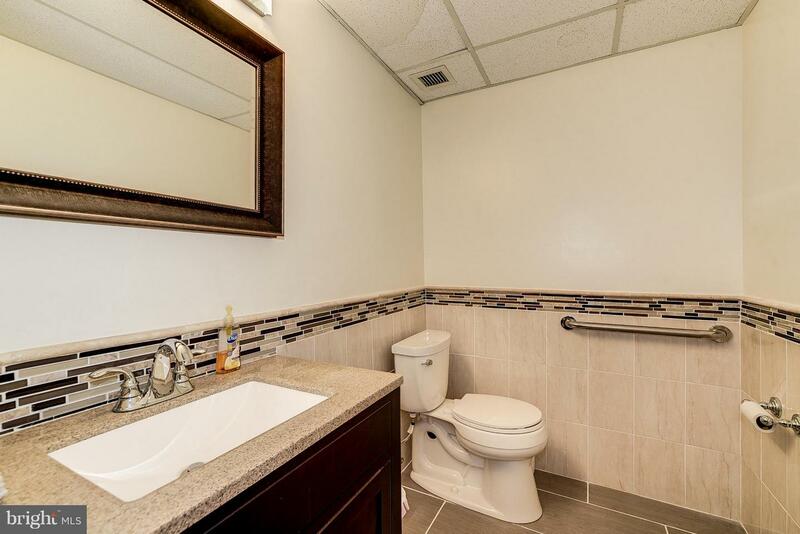 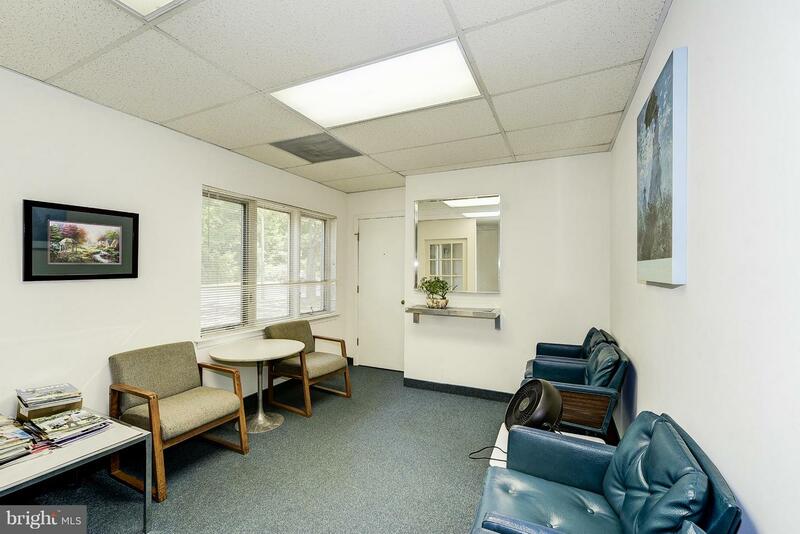 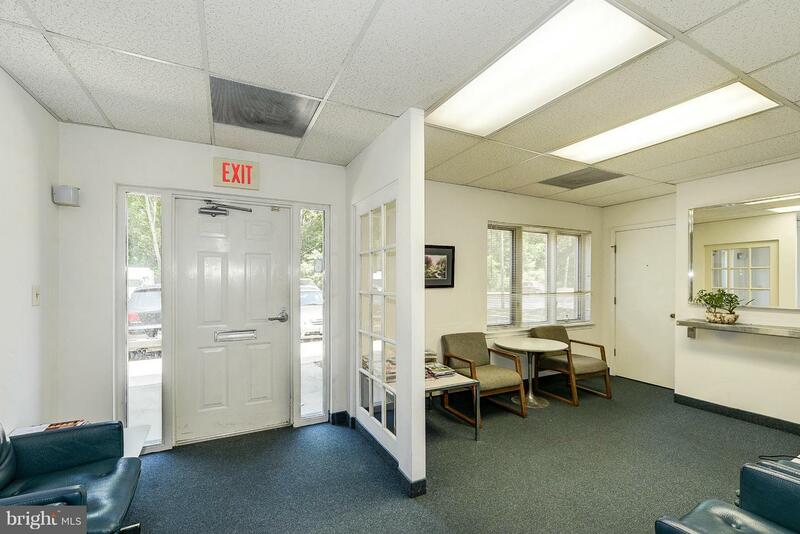 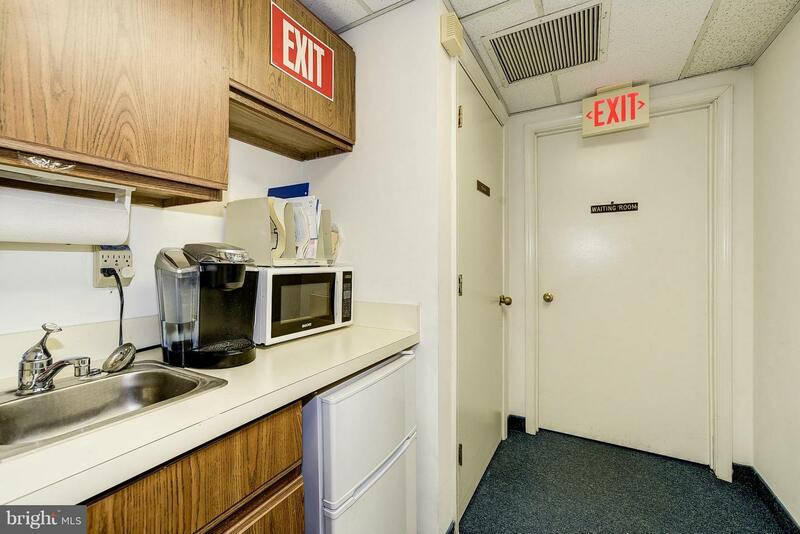 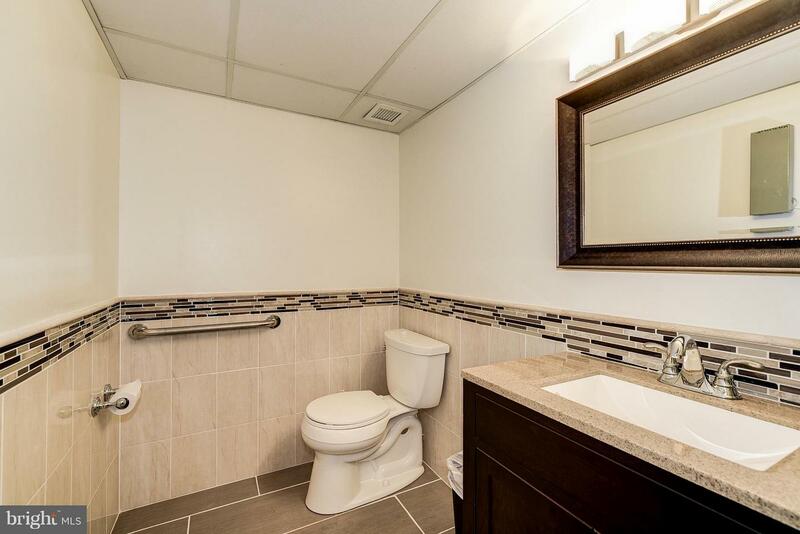 Ground level office condo, total 1380 sf, 6 offices, a 10 persons waiting room, 2 restroom.& a kitchenette. 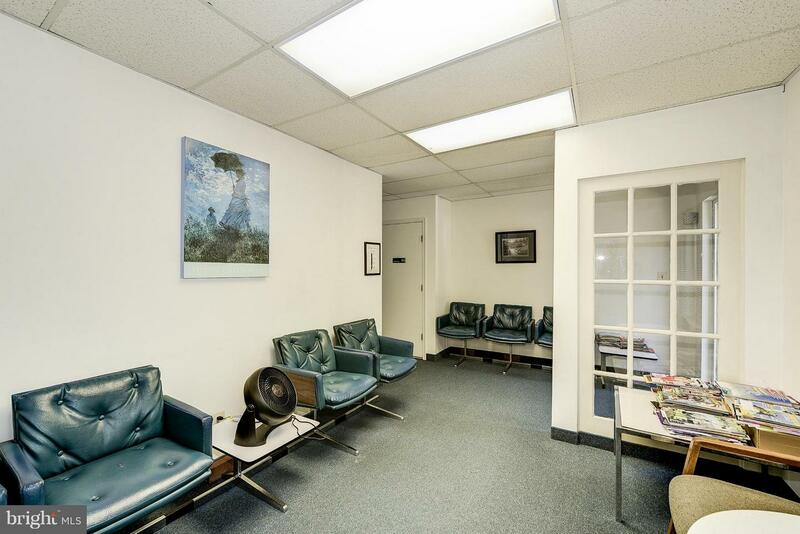 Currently uses as a doctor office. 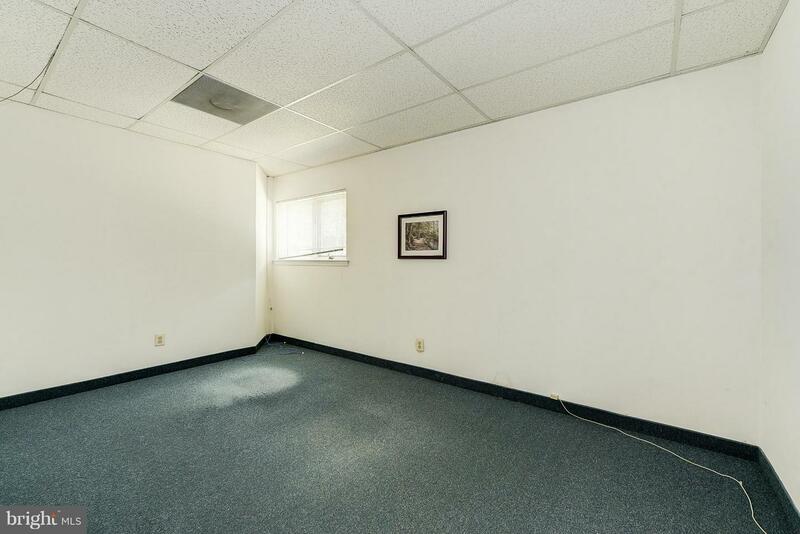 It's great for other office set up too. 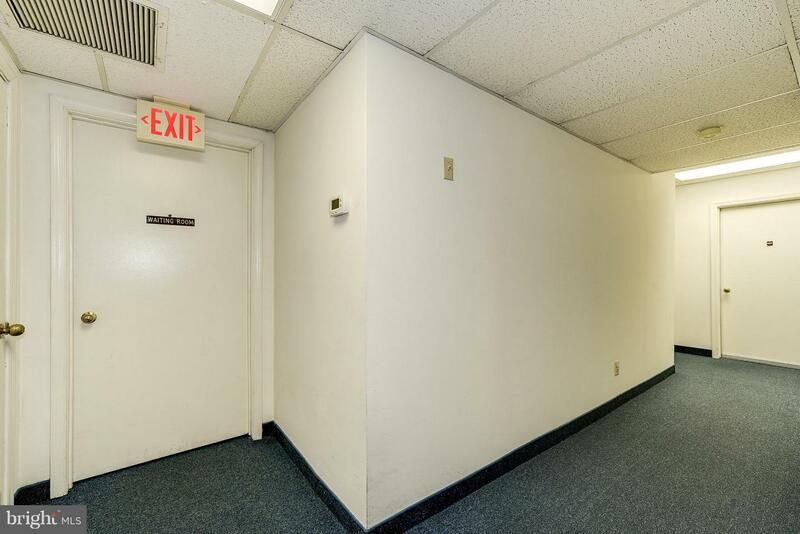 Handicap accessible ! 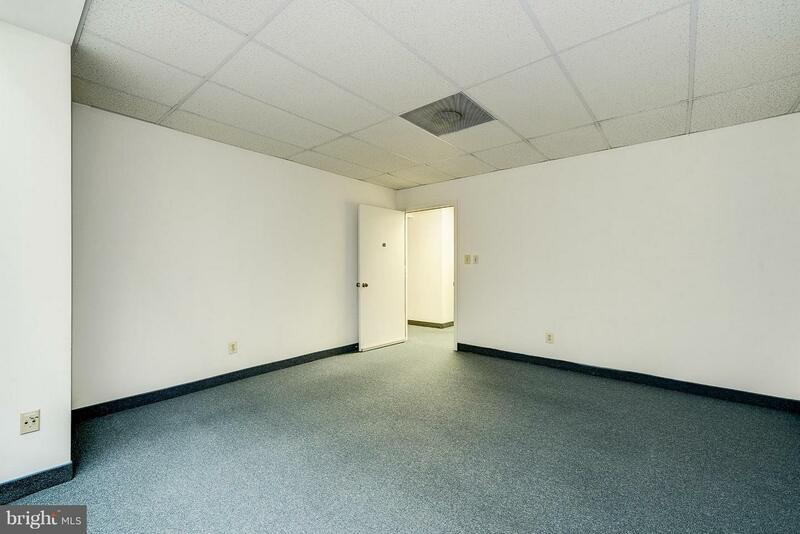 Plenty of FREE parking. 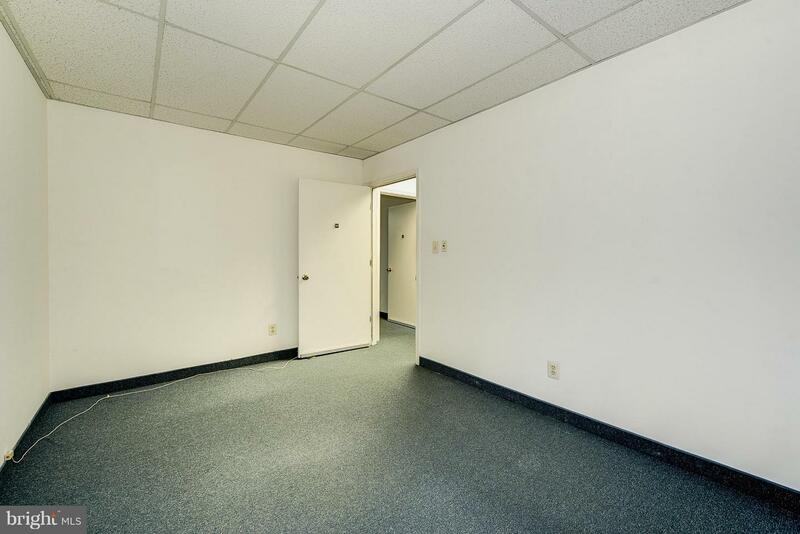 Nice features, room paging system and sound-insulated walls and sealed doors. 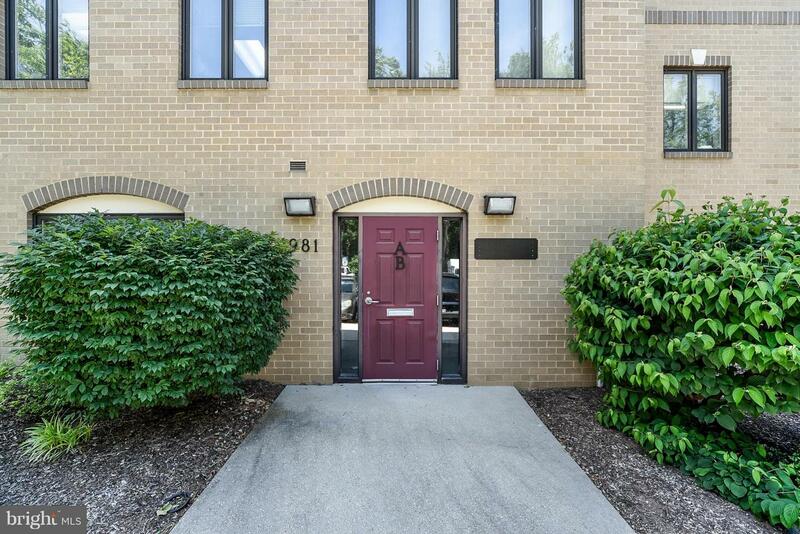 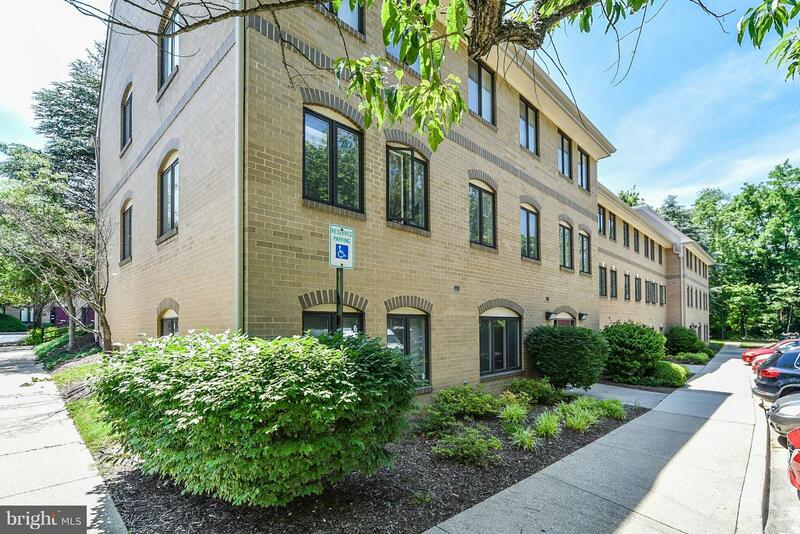 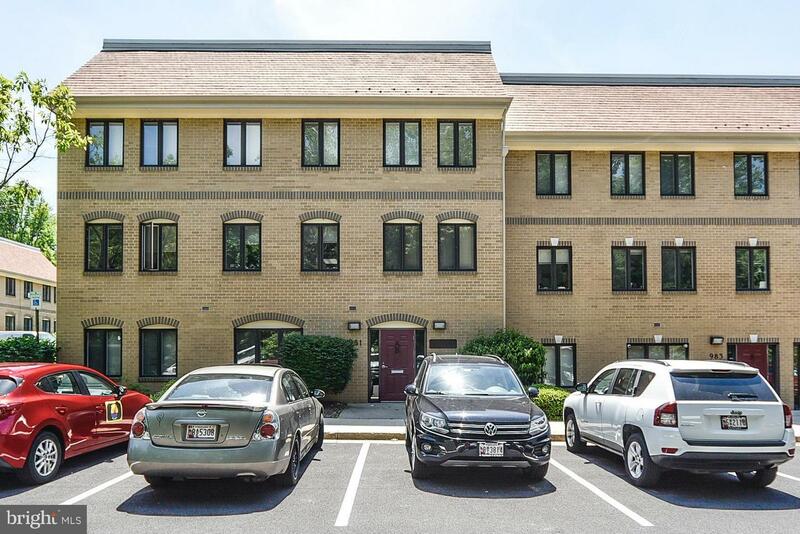 Convenient location, close to I-270, Costco and Lake forest Mall.